AFPL Show Episode #3 Norcal Havoc #2 and beyond. 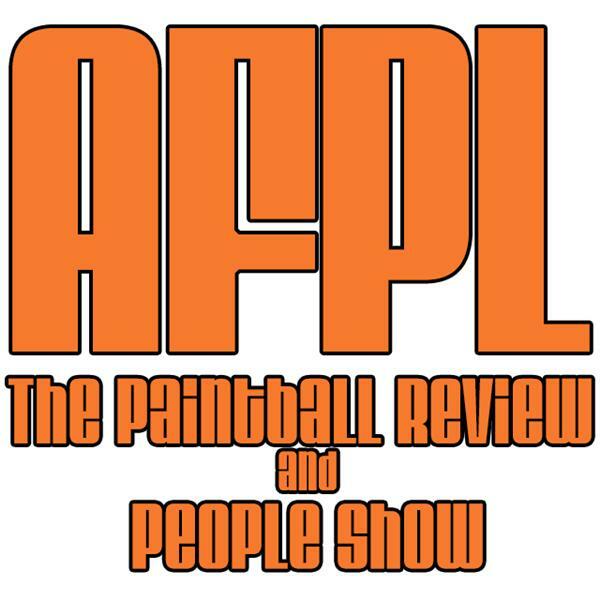 If you liked this show, you should follow AFPL PB Review and People Show. Ronnie Nimmo - California Kings / SI.C.K.